Mrs. Morn Sreyneth lives in Phnom Penh. 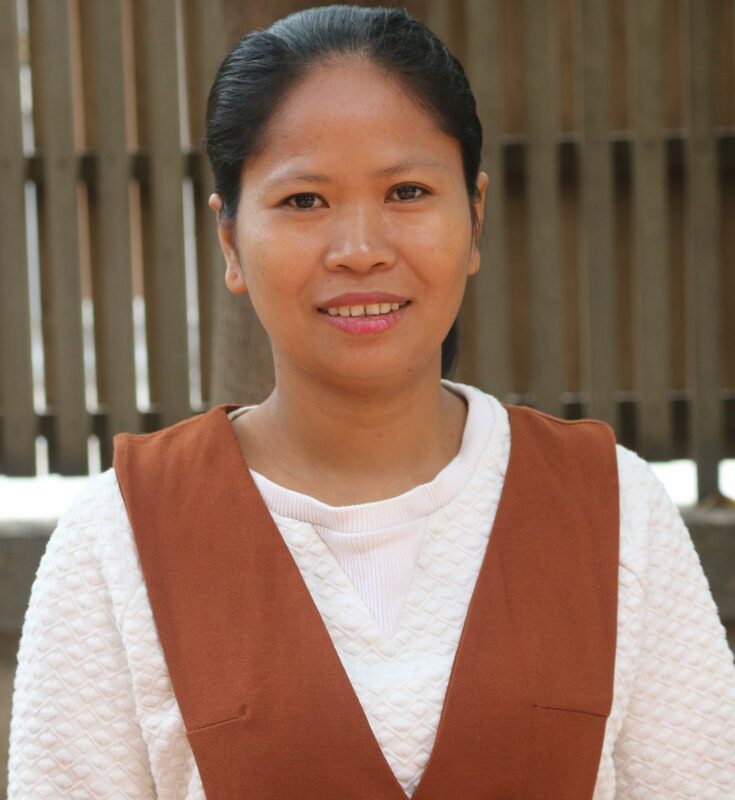 Having joined the Youth Star team in early 2015, Sreyneth continues to deliver her high standards in aiding the effective running of the central office. She enjoys working here and is pleased to be a part of the Youth Star team.